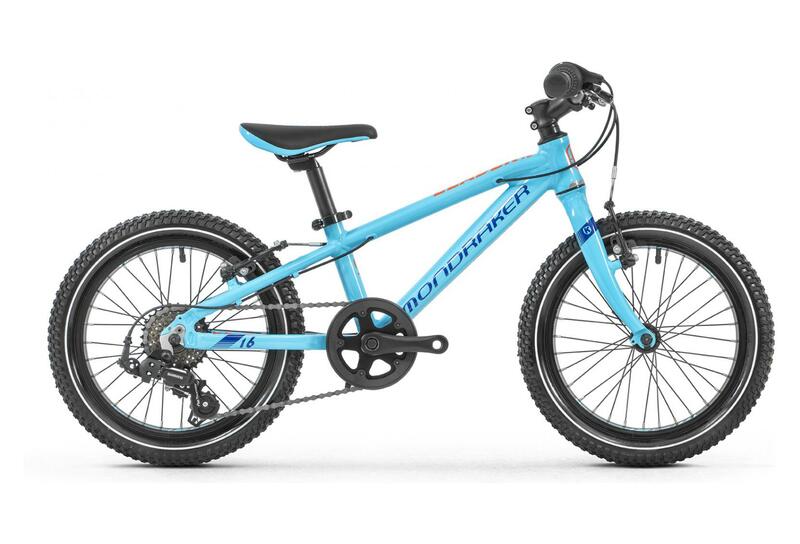 What size kid's bike do i need? 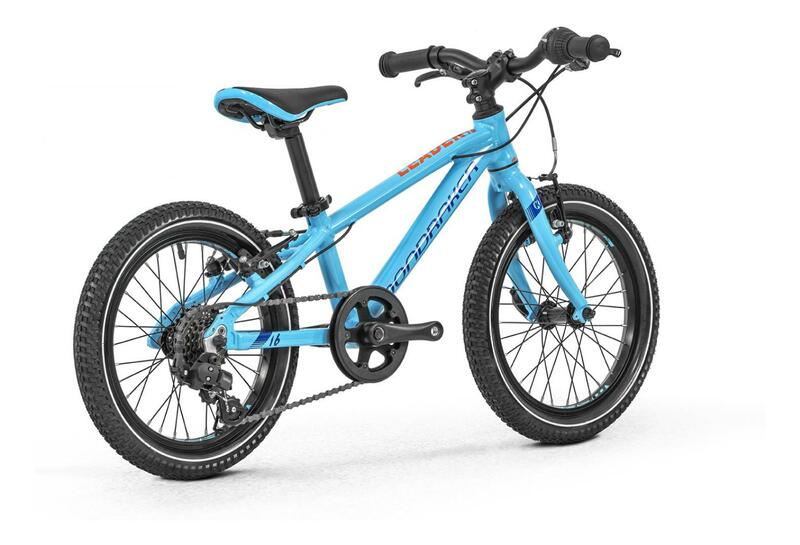 This handy chart should show you the right bike for your child, based on age, height and wheel size (inches). Bikes with 12" wheels are generally balance bikes: with no pedals or cranks, they are designed to teach balance and control and are the perfect introduction for young children up to 90cm. All little riders grow at different rates. 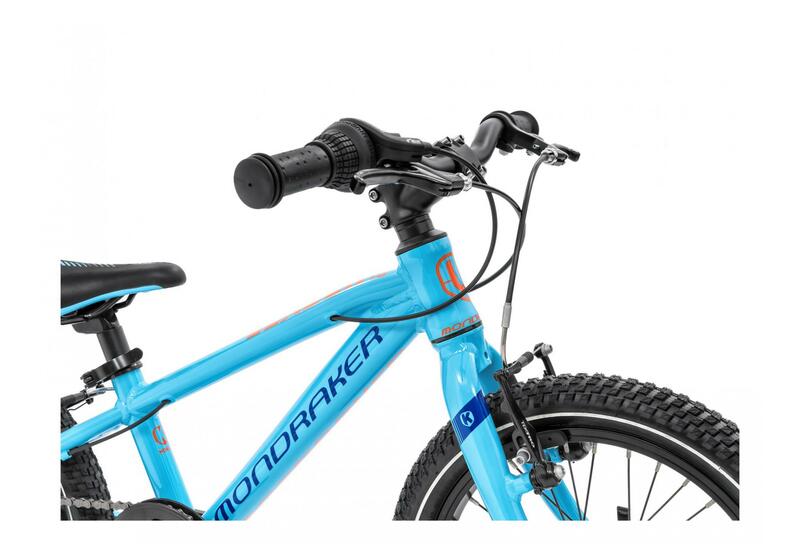 So the best way of finding the right size bike for them is to look at models in their age range and then match their height to the right bike. As a rule, it’s best to get your child to sit on a potential new bike and to check that they can touch the ground with both feet. 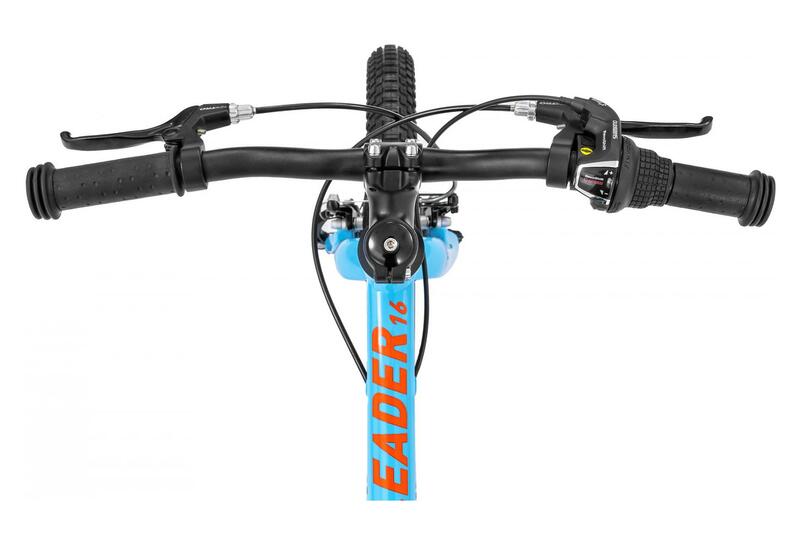 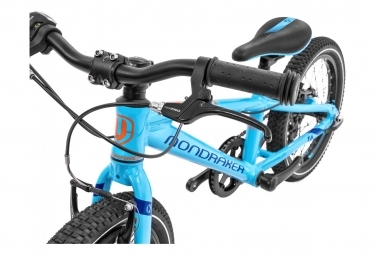 Let your child seize from MTB Expert knowledge Mondraker! 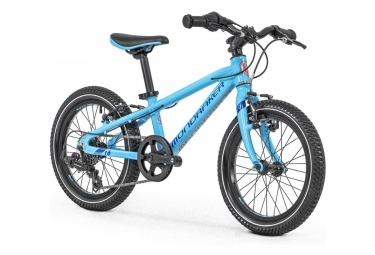 He will Ride like a star with it Leader 16 Bike..!